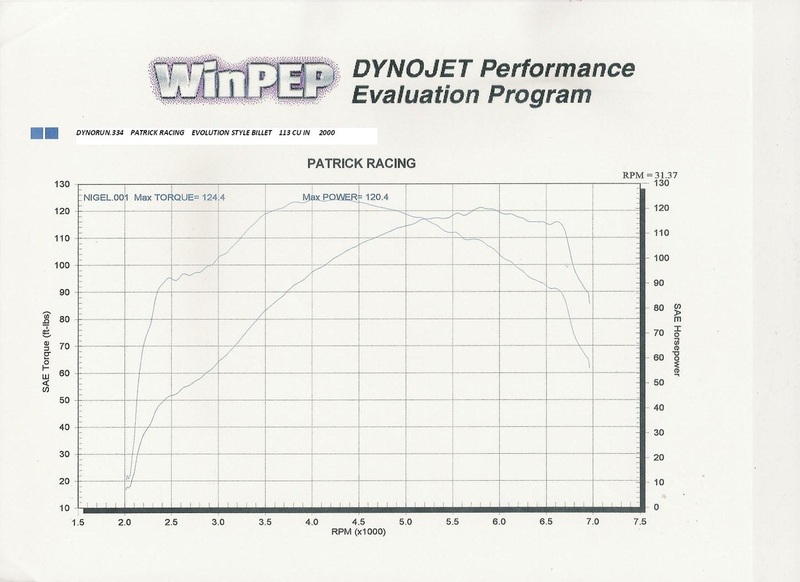 Send us your dyno results using Patrick Racing engines or engine modifications. We will publish your results to this website for others to see. 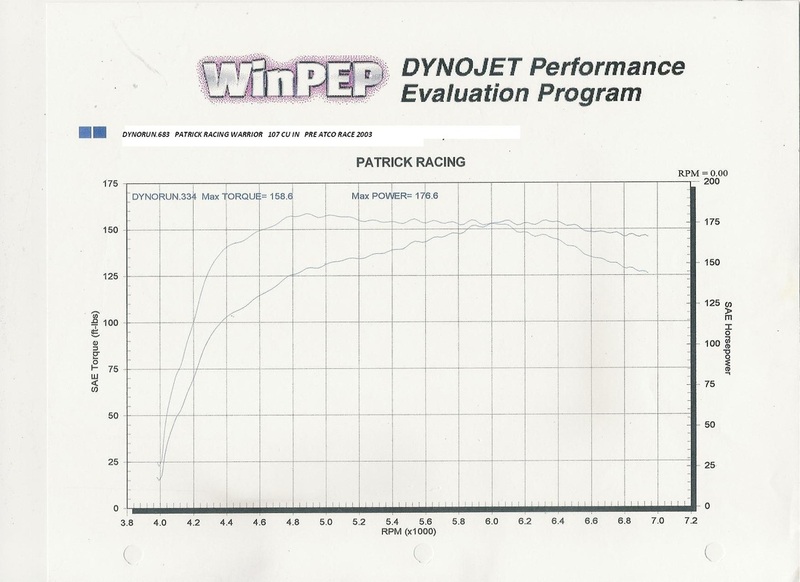 After completing form entries and submitting Dyno Image or PDF File, please click “Submit Form” below.